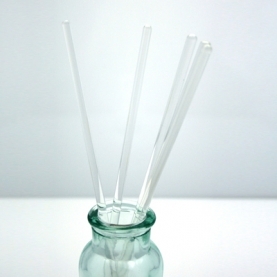 This 8 inch glass stirring rod is perfect for the aromatherapist. It makes blending effortless. Mix essential oils and carrier oils or creams with ease.